Full-time mum Kim Wood moved to Leeds seven years ago. With her husband working long hours and a new baby to look after, Kim felt isolated in a new area where she hardly knew anyone. She loved using her local library in Newcastle when she was growing up, so when she moved to Leeds she quickly sought out her local library. It’s proved a real lifeline for her and her three daughters; Sophie, Chloe and Phoebe. The girls are total bookworms and they love nothing more than coming to the library to read and explore new books – and taking home armfuls to read! Kim loves the variety of events happening at her local library and the chance to meet other parents and have some grown-up conversations! From storytimes to tea parties to food festivals, there’s always something fun going on that she can bring the family to. Using her local library has really helped Kim feel part of the community. Now you’ve met another of our Leeds Libraries ambassadors, could you be the next? If one of the many services available at Leeds Libraries has helped you, we want to know. Tweet us or write on our Facebook page using the hashtag #whatsyourstory, or email us at whatsyourstory@leeds.gov.uk, and let us know how we’ve helped you. Another in my random series about the libraries that we have all around the city. 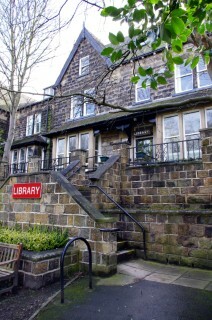 This time I am concentrating on Oakwood library as the Roundhay & Oakwood Festival starts soon and we are delighted that Oakwood Library is hosting a number of events for the festival, which runs from the 23rd October until the 1st November 2015. First off though, a bit about the library. Oakwood is one of our more unusual buildings as it is housed in a converted end terrace house on Oakwood Lane. This makes it a little bit challenging with the book shelves, but on the bright side we have a fantastic big bay window to display books in as well as a lovely garden to hold summer events. Some of you may have been to our reading challenge event held outside in the summer holidays. The library has a regular monthly readers group and a weekly storytime on Monday afternoons from 2.00 – 2.30pm. For the festival the first ever Oakwood Library Street Food Festival will be on Saturday 24th October, along with a book signing with Lynn Hill, founder of Clandestine Cake Club; following the success of their first recipe collection the Clandestine Cake Club is back with a second delicious helping of 100 gorgeous recipes to whet your appetite in ‘A Year of Cake’. 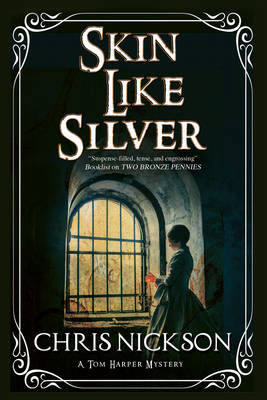 On Monday 26th October local author Chris Nickson offers a special, exclusive preview of ‘Skin Like Silver’, the third in his Detective Inspector Tom Harper series set in the Leeds of the 1890s. 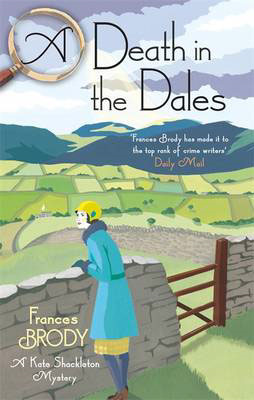 Then on Wednesday 28th October we will be joined by another local author Frances Brody, who will speak about ‘A Death in the Dales’ the seventh book in her Kate Shackleton Mysteries series, which is set in 1920s Yorkshire. On the morning of Friday 30th October we will be joined by Stir Krazy Kids who will be showing us how to make delicious Wonka treats from ‘Charlie and the Chocolate Factory’! And, if all that wasn’t enough already we will also be celebrating the 65th anniversary of ‘The Lion, The Witch and The Wardrobe’ on the afternoon of the 30th October with an afternoon of crafty fun – we will be making Narnia snow globes and more! For further details about these events, and many more please go to the festival website. Leeds Libraries are delighted to be supporting the Morley Literature Festival again this year. The festival, starting today, is celebrating its 10th anniversary and to celebrate they have a new name and logo. From this year they become the Morley Arts Festival and their logo represents the wealth of literature, music, performance and more that feature as part of the programme this year. We are hosting several of the events at Morley Library and we would love you to come along. The Edith Cavell Story (Wednesday 7th Oct) is a one woman performance by Julie Ann Cooper to tell the story of the nurse who came to be a matron working in Belgium and finally to her arrest during the First World War. Morley based poet Susan Darlington will be leading a Poetry Workshop at the library on Saturday 31st October. The workshop will use everyday objects to stimulate a creative response and is suitable for beginners and experienced writers alike. For further details about these events, and many more please go to the website; www.morleyartsfestival.co.uk or to book tickets, follow this link. 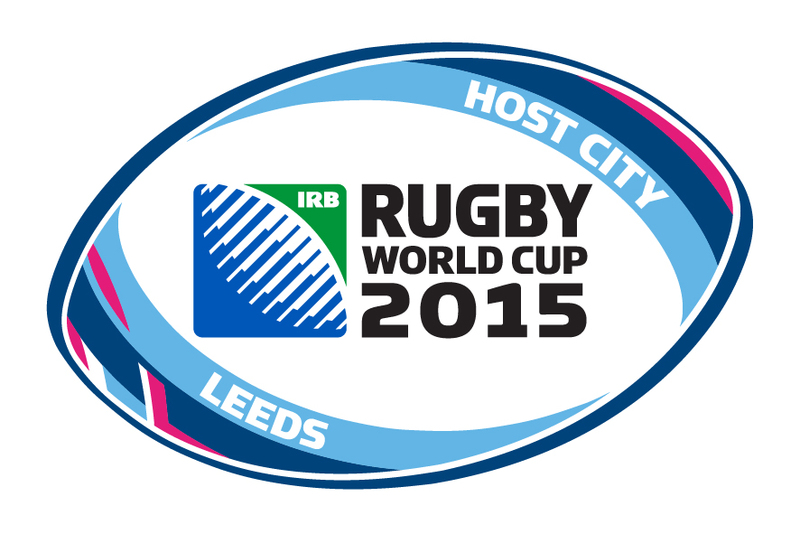 Just in case you hadn’t noticed Leeds is a host city for the Rugby World cup. To celebrate we are holding a number of events. In celebration of this global tournament coming to the city, Leeds Central Library will host an exhibition exploring rugby’s history and culture with displays and memorabilia reflecting its local, national and international heritage. Join us for fun-filled activities with a rugby theme for all the family in the Children’s Library! Take part in crafts, games and make a Lego Rugby World Cup. An evening of well-informed chat and highly charged debate mixed in with great anecdotes from those with the best stories to tell from the dressing room to the boardroom to celebrate Leeds hosting two games as part of the World Cup this year. This event is part of Morley Arts Festival, tickets £4, to book visit www.morleyartsfestival.co.uk for further information. I thought I would do a series of blog posts that casts the spotlight on our individual libraries. Really being a librarian, I should feature them in alphabetical order, but as we have some good new stuff coming up at Dewsbury Road, I have had to go against my instinct! 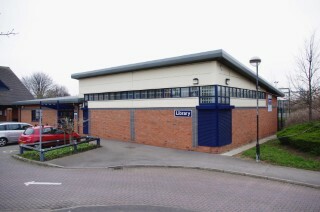 Dewsbury Road library is a modern library situated near to New Bewerley School and the Beeston campus of City of Leeds college. It is part of a multi service building where other council services can be accessed. A list of all the services available in the library here. But that stuff is the everyday stuff – look what else you can get up to! 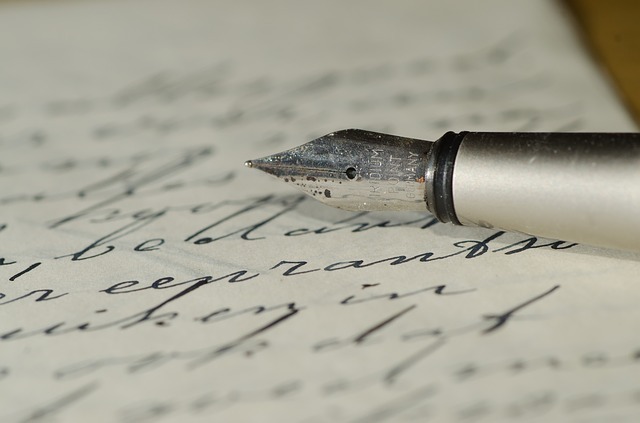 Find inspiration and develop your own writing style amongst a free, fun, eclectic writers group. Whatever your genre or skill level, come along and enjoy discussing anything and everything to do with writing in a supportive and friendly social setting. The next meetings are 28 July, 25 August, 29 September, 27 October and 24 November. 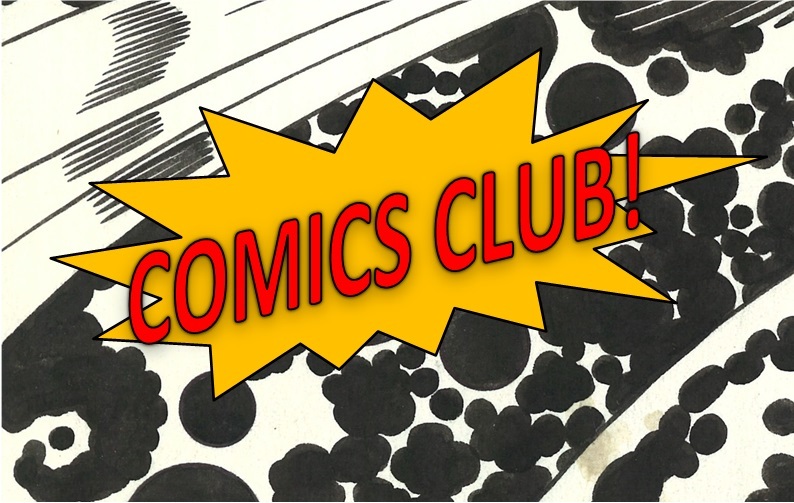 Join us every third Thursday of the month to make comics, create characters, draw awesome stuff, write awesome stuff and read all kinds of awesome comics! Suitable for families and children aged 6 – 12 years. 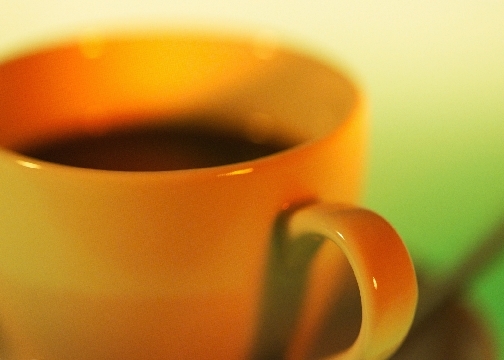 Come along to our relaxed and friendly coffee morning to meet new people, share stories and community information. Take part in the challenge and read 6 books over the summer and we will reward you with prizes. This years theme is Record Breakers and we are holding all sorts of events in our libraries over the summer, to find out when and where have a look at our Facebook page. 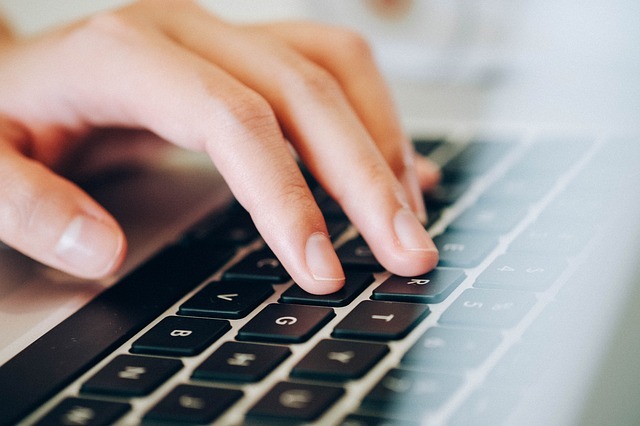 Do you long to use the internet but don’t know where to start? Maybe you have a new tablet that you just can’t get to grips with? Ask at the library counter and they will register you for a learning session with one of our librarians. We are very pleased to be taking part in the Read Regional campaign again this year. Now in its seventh year, Read Regional is a unique campaign run by New Writing North that partners with libraries and publishers to give readers the chance to meet authors in their local libraries. As well as the author events, all of the Read Regional titles are stocked in 19 library authorities across the region, creating a wealth of northern literature available to borrow. To find out more about all the authors featured in this years campaign visit the Read Regional Website. We are hosting 3 events over the next few weeks. 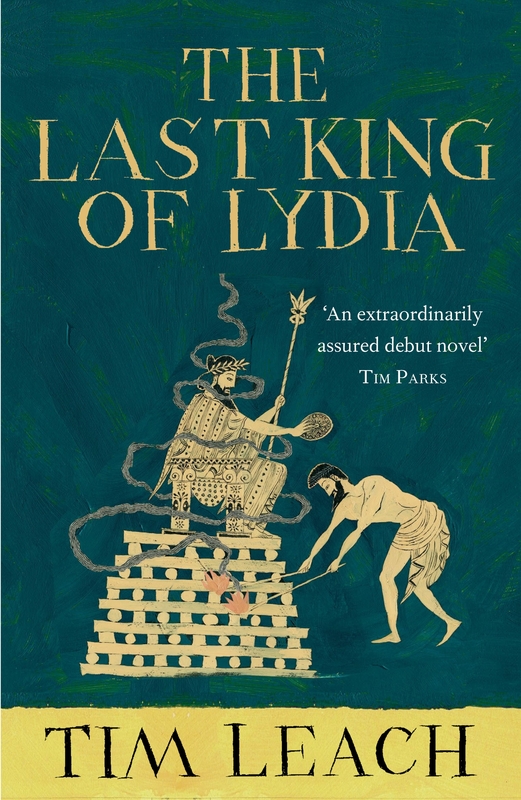 Next Wednesday 29th April Tim Leach will be visiting Chapel Allerton Library to talk about his latest book, The Last King of Lydia. This is the story of Croesus. Croesus was the wealthiest man of the ancient world, whose name is proverbally associated with magnificent riches – ‘rich as Croesus’, as it is sometimes said. Yet the thing that seemed to concern him the most in his life was not wealth or power, but happiness. Come along at 5.45pm to hear why Tim chose Croesus to write about and the research he carried out to do so. On Monday 11th May at 5.45pm Rothwell Library are hosting an event with Lauren Owen. Lauren will be talking about her debut novel, The Quick. This is a Victorian gothic tale set in Yorkshire. 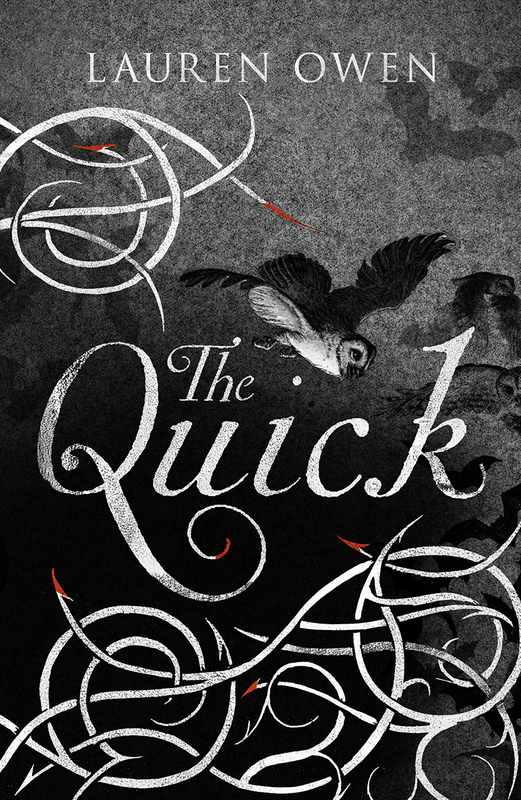 To discover the secrets of ‘The Quick’ you must first travel to Victorian England, and there, in the wilds of Yorkshire, meet a brother and sister alone in the world, a pair bound by tragedy. You will in time, enter the rooms of London’s mysterious Aegolius Club – a society of the richest, most powerful men in England. And at some point – we cannot say when – these worlds will collide. Later in May we will be hosting a Poetry morning at Oakwood Library. This is on the 21st May and starts at 11.00am with a poetry workshop where you can read and discuss a selection of poetry. 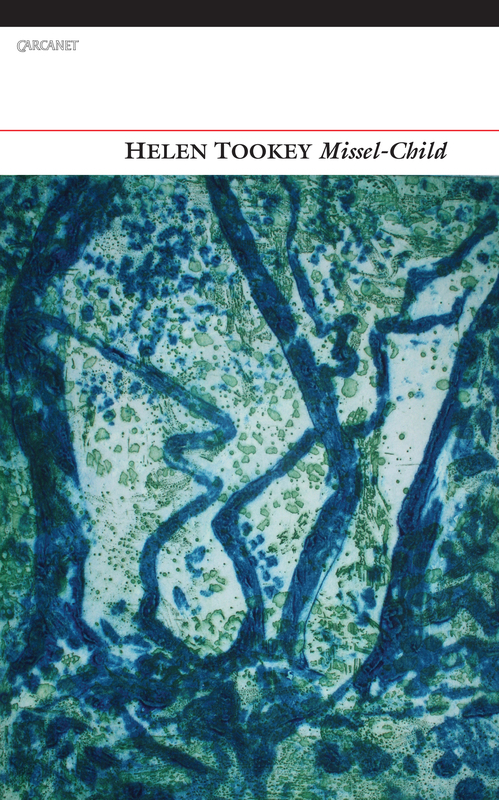 Following that Read Regional poet Helen Tookey will read from her latest collection of poems. This year Leeds will be hosting its very first Library Fest (click for all the details) . During this week libraries across the city will showcase some of their fantastic work and highlight the variety of services, events and activities that are unique to libraries. Events will include storytelling, film, talks, live music, crafting, heritage tours, gaming and the opportunity to discover some of our rare books and map collections. There really is something for everyone, so bring friends and family with you to experience something new at the library and let us surprise you with all the exciting things Leeds Libraries have to offer. Events will include storytelling, film, talks, live music, crafting, heritage tours, gaming and the opportunity to discover some of our rare books and map collections. There really is something for everyone, so bring friends and family with you to experience something new at the library. You may be surprised at all the exciting things Leeds Libraries have to offer.